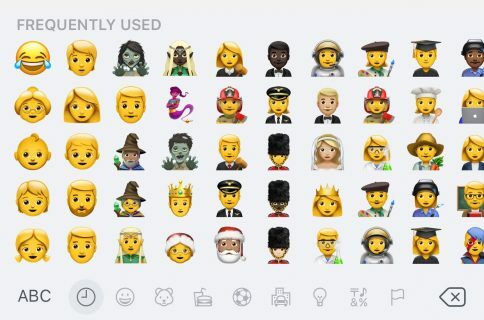 If you use iOS’ Emoji keyboard regularly, then you should know by now that Apple dedicates the left side of the interface to recently-used Emojis. While useful for some, others often wish they could dedicate this section to manually-designated ‘favorite’ Emojis instead. 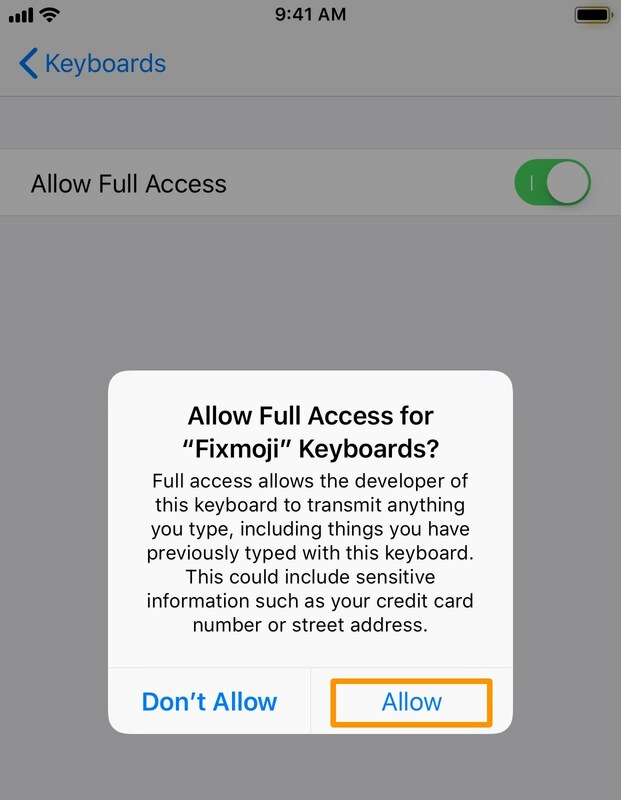 Enter Fixmoji, a new third-party keyboard app developed by former jailbreak tweak creator Raviraj Minawala. This keyboard lets users configure a separate database of their favorite Emojis and access them anytime on demand. The concept should ring a bell if you’re familiar with the jailbreak community because two previous tweak releases enabled similar functionality for pwned devices: FavoriteEmojis and Selectmoji. 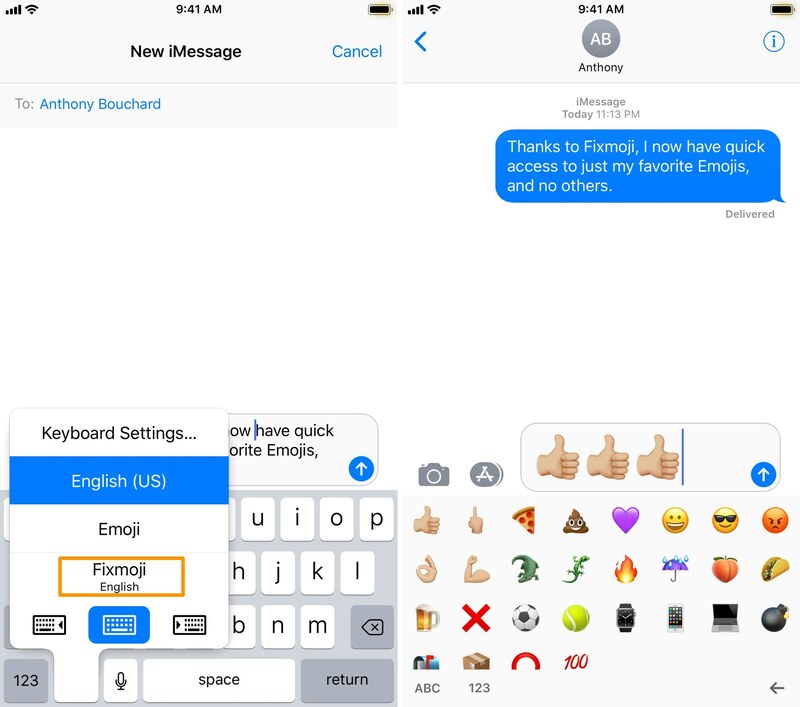 Fixmoji differs from the tweaks mentioned above in that it doesn’t require a jailbreak and it works from a third-party keyboard interface instead of the stock Emoji keyboard itself. 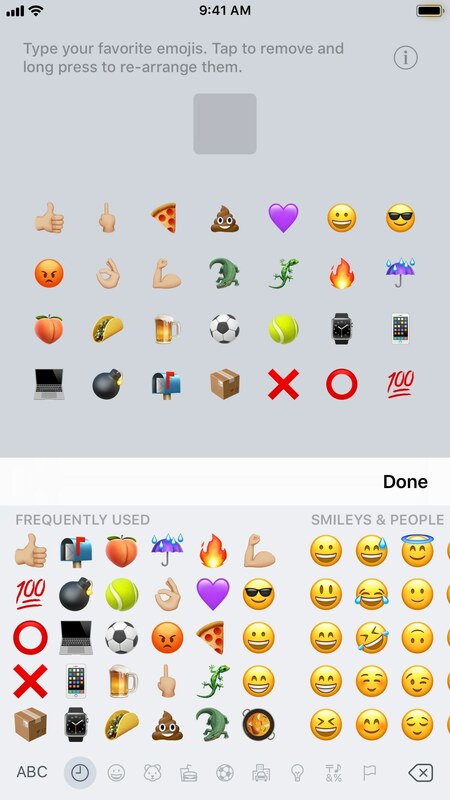 These limitations are governed by the App Store, but the app still gives you the privilege to choose your preferred Emojis and access them more promptly. To add one, just tap on it from the keyboard. In our example, we included 28 separate Emojis to represent how the app looks when filled. 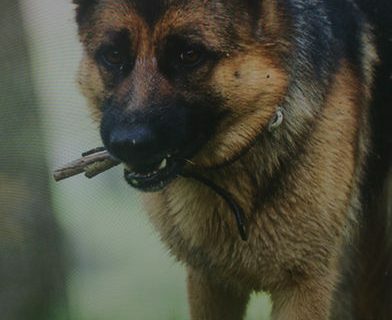 Notably, however, the developer tells me there’s no limit to how many you can add. You can remove Emojis that you added by accident or don’t want anymore by tapping on them from the app interface. You can also tap-and-drag on any existing Emojis to rearrange them however you’d like. Now, how’s that for convenience, eh? For what seems like such a vital function for many, it’s remarkable that Apple hasn’t built a feature like this one into iOS yet. Fortunately, because developers can create third-party keyboards as of iOS 8, you don’t need to be jailbroken to enjoy these kinds of innovations anymore. If you’re interested in trying Fixmoji for yourself, you can download it from the App Store for just $0.99. 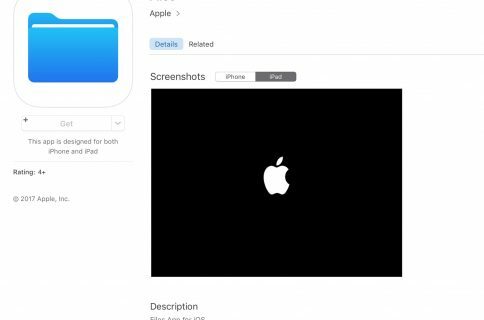 You must be running iOS 10.3 or later to download Fixmoji, which is a bit of a bummer for those on earlier versions. 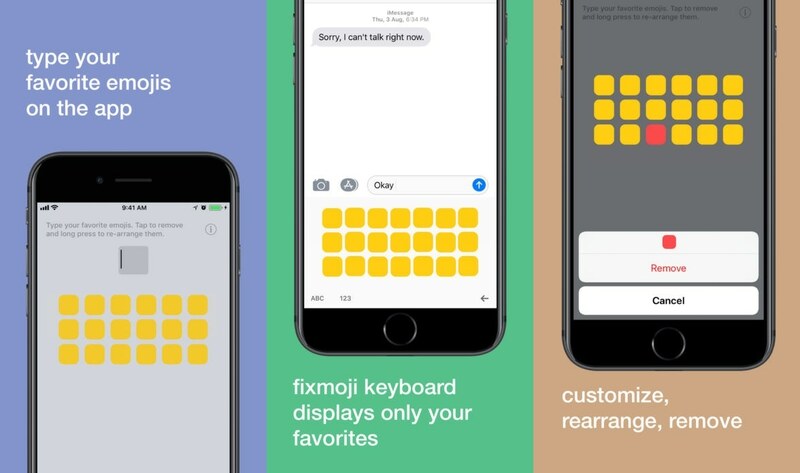 Are you excited about Fixmoji and the features it brings to non-jailbroken iPhones and iPads? Share why or why not in the comments section below!